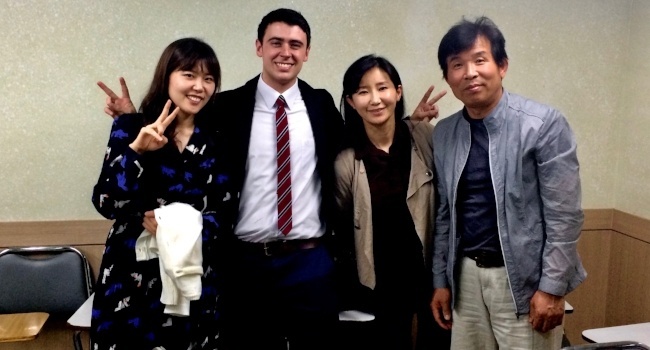 For many seeking the adventure of living and traveling abroad as a paid English teacher, receiving the moral and/or financial support of their family and loved ones can often prove one of the more difficult challenges. Parents and friends will naturally worry about your safety, your financial security and most of all, how are they going to survive a year when most contact between you will be through Skype rather than at the dining table? Here are some great tips for winning the support of your parents for teaching English abroad. Research everything you can about teaching English abroad so that when you actually bring up the prospect of going abroad with your parents, the idea doesn’t across like some hair-brained scheme. Talk to your advisor and review our brochure and Country Chart, which details information about teaching English abroad in more than 50 countries around the world. More than 1 billion people around the world take English classes every year and more than 250,000 English speakers are hired as English teachers annually – more than 80% of whom have no background in education or professional teaching. English teachers around the world make a comfortable livable wage and break even in most countries, however, in some countries (primarily in Asia), English teachers make enough to save 30%-50% of their income after salaries and may receive benefits like free airfare and housing. An internationally accredited TEFL Certification will qualify most English speakers for thousands of jobs in dozens of countries around the world. International TEFL Academy provides comprehensive pre-enrollment advice from experts in the field who will answer all questions regarding teaching English abroad. Advisors are more than happy to speak to parents. Please read: 8 Ways Speaking to a TEFL Advisor Can Help You Teach English Abroad. All International TEFL Academy students and graduates receive comprehensive lifetime Job Search Guidance to assist with all aspects of getting hired as an English teacher abroad. At International TEFL Academy we communicate electronically – it’s faster, cheaper and greener – but many parents prefer physical literature, so print them copies of materials that they can read through themselves. These documents provide a great overview of topics, including job markets, the certification process, job search guidance and everything else from salaries to health insurance. 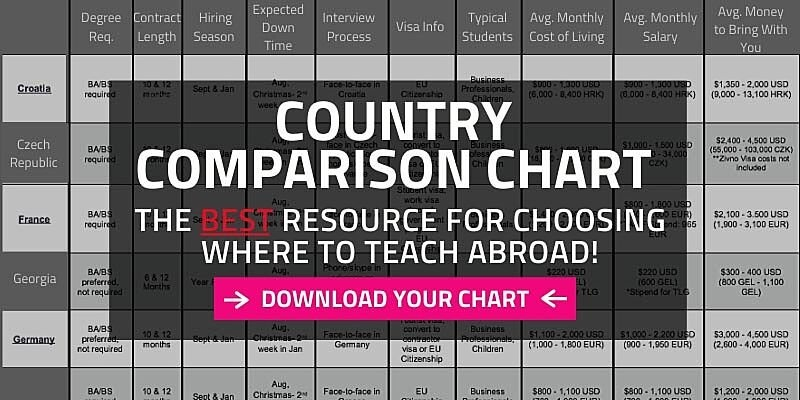 Click here to request a Brochure & a Country Chart that details salaries, hiring requirements, interview procedures and visa information for teaching English abroad in more than 50 countries around the world. We also recommend tuning into a Live TEFL Webcast that will provide a comprehensive overview of all aspects of teaching abroad & TEFL certification. Teaching will require you to develop organizational and communication skills, as well as the ability to manage a group environment - these skills will serve you no matter what endeavors you pursue in the future. How Big is the Job Market for English teachers Abroad? How much can I make teaching English abroad? ITA advisors speak to parents regarding all aspects of TEFL certification and teaching English abroad, including visas, salaries, the hiring process and health insurance abroad. Naturally, many parents hold concerns about safety and security abroad. It is probably worth noting that most countries or cities that you will consider teaching in, particularly in Asia and Europe, boast far lower crime rates (especially violent crime) than the U.S. That said, you will want reinforce that wherever you go, you will take the same precautions and use the same common sense that you would take in Los Angeles, New York or Toronto, e.g. avoiding sketchy neighborhoods at night, not flaunting valuables, etc. Check out our Complete Index of articles about health and safety for teaching English abroad. 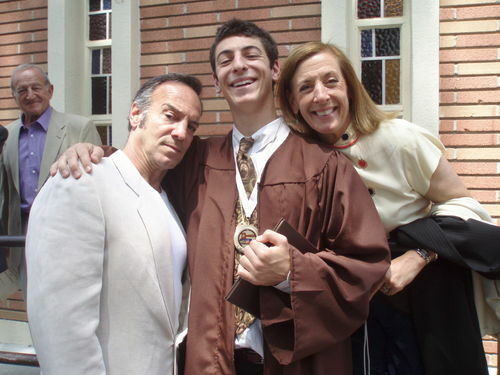 Also, you parents should know that most destinations for teaching English abroad are cosmopolitan cities with modern amenities and infrastructure, and in most locations, you will be living and working with other English speakers who will form your social circle and assist you with making your transition to your new home. Like most great endeavors in life, teaching English abroad will require a financial investment to pay for your certification and start-up costs, and given the personal growth and adventure you will gain, it will probably be one of the best investments of your life. Once your parents realize the opportunities to be gained from teaching English abroad and understand that it is not a glorified spring break, they will probably be happy to do what they can to provide you with the financial support you need to make it happen - BUT YOU HAVE TO ASK!